JR Richards operate a number of organic domestic kerbside collection services for Councils and their residents. Organics are collected and taken to nominated facilities, including JRR run centres, for processing into quality compost materials. JR Richards’ organic recycling and compost business is going from strength to strength, with two Organics Recycling Facilities (ORF’s) now fully-operational and producing high quality mulch and compost products. 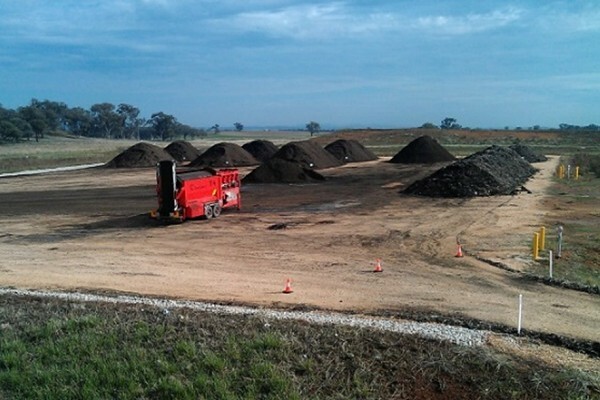 Launched in 2012, the Rich Earth business grew out of the development of the Grafton Organics Recycling Facility (ORF) on the NSW Mid-North Coast, established as part of Clarence Valley Council’s kerbside organics collection service contract. 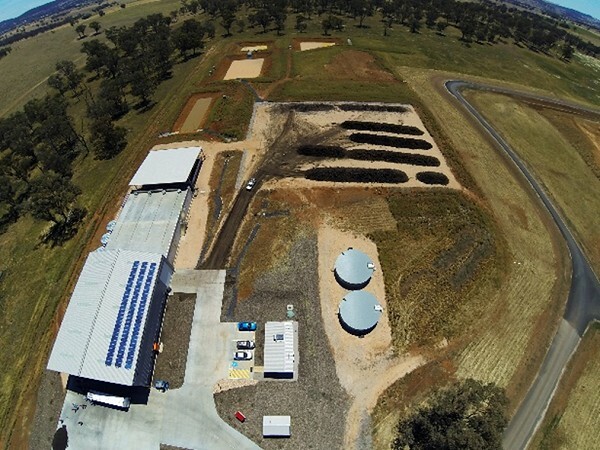 This was followed by the establishment of the Molong ORF (near Orange in Central West NSW) as part of Orange City Council’s organics processing contract. These facilities process the kerbside organic waste (garden and food waste) collected from households and businesses in these areas along with other organic waste residents transport to their local Transfer Stations or Landfills. All batches from our facilities are sampled and tested to ensure they meet the strict quality control requirement of the AS4454 Standard. Combined, these two state-of-the art in-tunnel composting facilities have the capacity to produce over 30,000 tonnes of high quality Rich Earth compost per annum. JR Richards is an active member of the Australian Organics Recycling Association (AORA). AORA is the leading industry organisation and the peak industry body for the Recycled Organics Industry in Australia.